Floridians are not known for their safe driving. In fact, many Florida cities appear on lists of the country’s most dangerous driving cities. Jacksonville is no exception; for the past three years Jacksonville has been ranked as one of the most dangerous cities in which to drive, or be a pedestrian. Every day in Jacksonville, we read about hit and run accidents, drunk driving accidents, rear-end collisions and distracted driving accidents. But one recent article by the Orlando Sentinel offers an interesting explanation for the excessive number of traffic accidents in Jacksonville: poor city planning. Despite the $3.6 billion dollars a year Floridians spend on public roadways, Jacksonville, Miami, Orlando, and Tampa, all are ranked among the most dangerous cities in which to drive. This is due in most part to the way city planners favor speed over safety. It doesn’t take a genius to realize, the faster cars are moving, the more dangerous a collision will be. For example, most cities in Florida, including Jacksonville, do not operate on the traditional “grid” system, but instead use a network of arterial highways and feeder roads. While these high-speed roadways sound good in theory, they draw motorists from all around the city, depositing them all on one road. In turn, these main arteries become easily congested and traffic grinds to a halt. In turn, city planners widen these roads and draw motorists from even farther away; and the cycle continues. Instead, the article suggests, new city planners should revert back to the old grid system. This disperses traffic more evenly throughout the city and results in slower moving automobiles, but with less “stop and go” as on busy freeways. Slow and steady wins the race. The article cites the case of Edgewater Drive, in College Park. City planners there removed two lanes of traffic. In turn, the commute increased by a whopping one minute, but traffic accidents fell to zero. As a side benefit, because the road was no longer constantly congested, economic activity began to flourish as well. Also important is where new malls, apartment complexes, grocery stores, etc. are built. City planners should really think about where they allow these business to pop up, and whether the existing roads can support the increase in traffic that will inevitably accompany new development. Letting businesses set up shop “willy nilly” will result in a patchwork road system that has gotten Jacksonville and too many other cities in Florida the bad reputation of being one of the most dangerous driving cities in the country. If you or a loved one has been injured in a car accident because of someone else’s negligence or reckless driving, you may be entitled to monetary compensation. 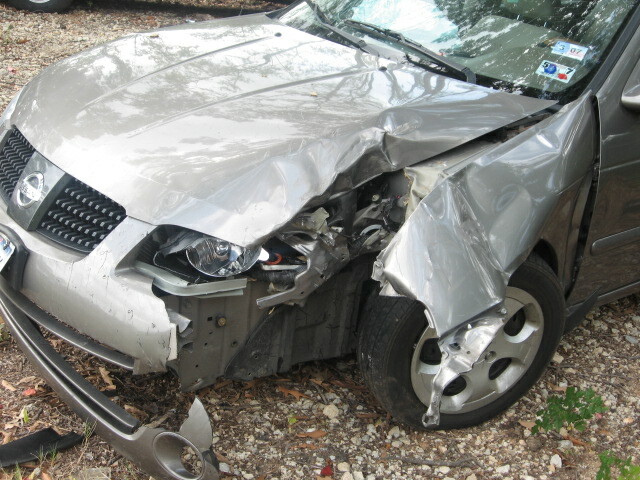 Please, give one of our Jacksonville accident attorneys a call and let us see what we can do for you. And remember, there is no risk to calling; we will not collect a penny unless we can recover for you.